Explore one of the archaeological wonders of the world while visiting one of Guatemala's most luxurious retreats. 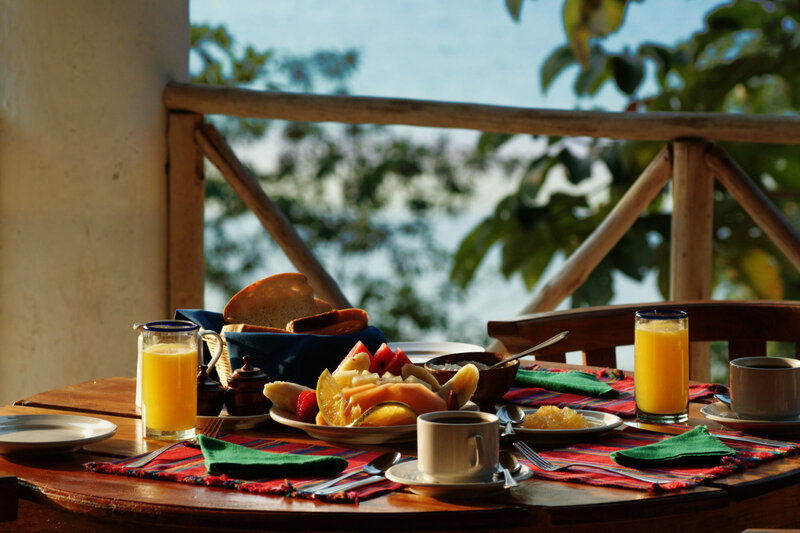 Experience Guatemala’s natural beauty with charming lakeside accommodations, authentic local cuisine, and an unforgettable visit to the spectacular Maya ruins of Tikal, one of the archaeological wonders of the world. Our knowledgeable guide will drive you through miles of virgin rainforest to reach the site, allowing you a full day of sightseeing and exploration before returning to our rustic Lodge for drinks and dinner high above the shores of beautiful Lago Petén Itzà. Return transfers from Flores International Airport to La Lancha and back. 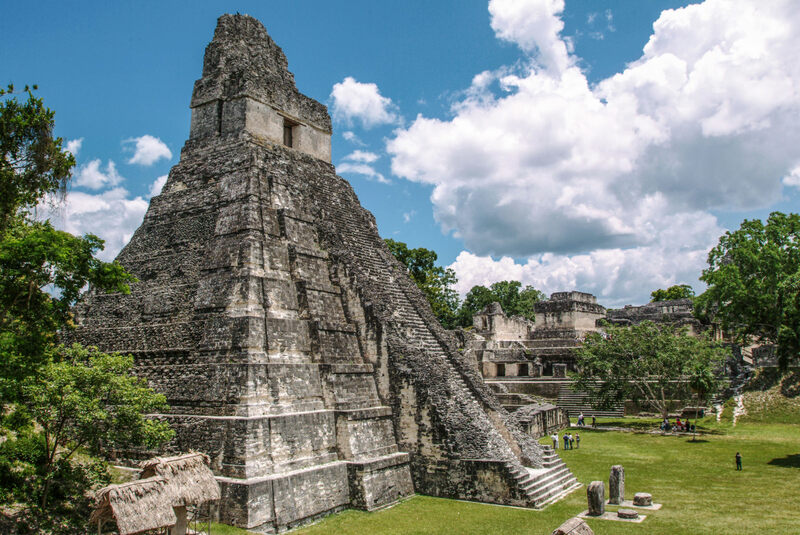 Note: It is possible to arrange onward transfers to Belize pass the Mayan ruins of Yaxha. A guided tour of the area may be arranged for an additional fee. Please ask our reservations office for details and pricing. Above rates are in US dollars. Beverages are not included with meals. Extra nights may be added for a supplemental fee. No service charge has been added to tours. Gratuities are optional. A US $1,000.00 deposit is required upon making the reservation. Balance is due 45 days prior to arrival. Unused portions of the package are nonrefundable. We cannot guarantee exclusive private tours.